The Easter holidays can prove a challenge when it comes to finding fun activities for the children. Pets at Home has the answer, with its free interactive ‘My Pet Pals’ workshops, held in store between 6th April – 28th April 2019. 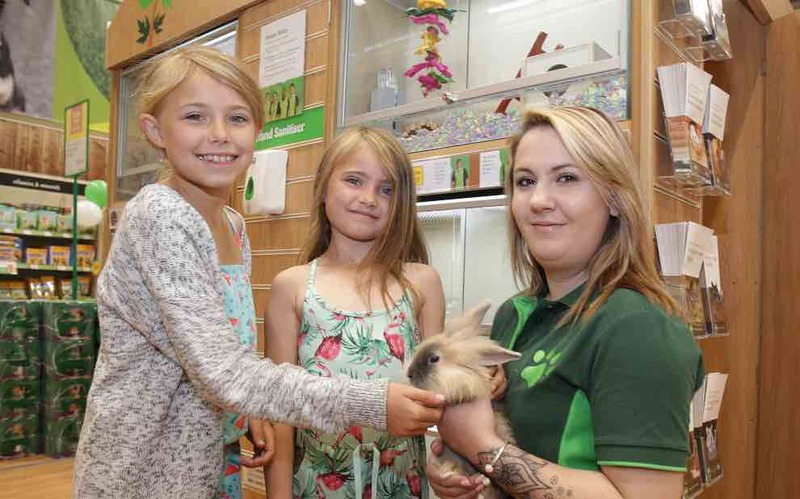 Taking place every day in stores across Devon at 11.30am, the workshops are aimed at children between the ages of 5-11 and will be hosted by the friendly and knowledgeable Pets at Home pet care advisors.